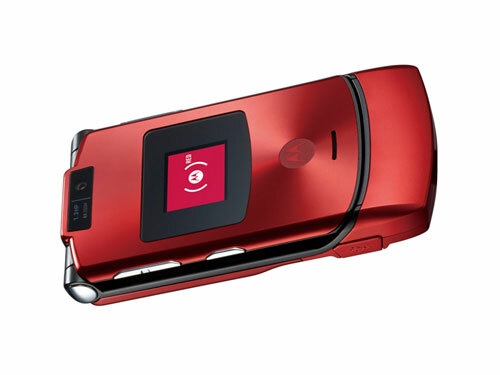 Available only on the NTT DoCoMo network, the M702iS(RED) RAZR follows soon after an altogether less-altruistic branded RAZR from Dolce & Gabbana. The red phone will sell through the usual DoCoMo channels for about ¥25,000, of which Motorola will donate ¥1,000 to the anti-AIDS drive. Even better for the Bono-fronted campaign is the news that DoCoMo will gift 1% of every red-RAZR-using subscriber’s monthly bill to the fund until March 2008. The new phone will hit the streets on April 27.